Deputy U.S. Marshal Chase White was shot and killed at 5:30 pm while attempting to serve a warrant at a home on 15th Avenue, near Jacinto Street, in Tucson, Arizona. 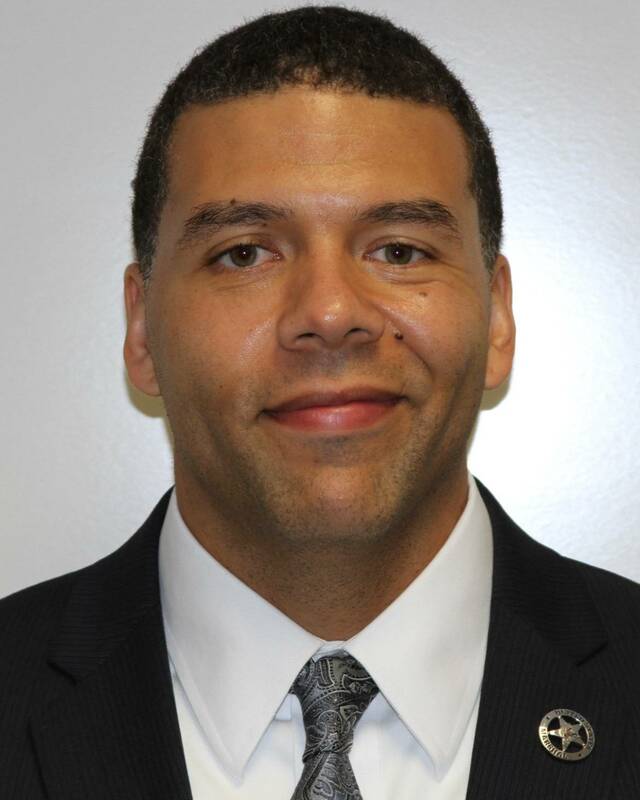 Deputy Marshal White was a member of the U.S. Air Force Reserve and had served with the United States Marshals Service for three years. He is survived by his wife and four children.